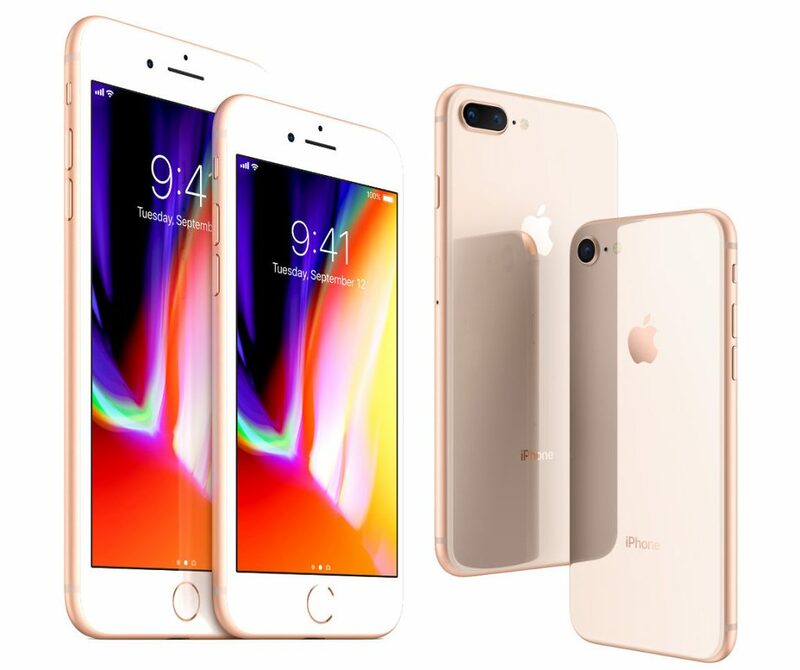 Apple at its event today announced iPhone 8 and iPhone 8 Plus, the company’s next-generation iPhones, as expected. These have a 4.7-inch and 5.5-inch Retina HD displays, but these have a new glass and aluminum design and it says that it has been made out of the most durable glass ever in a smartphone. These also have support for Qi wireless charging as well as support for fast charging that can charge the phone up to 50% in 30 minutes. These also have new A11 Bionic chip tuned for augmented reality experience and the six-core CPU has two performance cores that are 25% faster and four efficiency cores that are 70% faster and the three-core GPU offers up to 30% faster graphics performance compared to A10 Fusion. Apple says that these have redesigned stereo speakers, offering up to 25% louder audio and deeper bass. The iPhone 8 has a new 12-megapixel camera with a larger and faster sensor, a new color filter and deeper pixels and quad LED True Tone Flash and the 8 Plus has dual 12-megapixel cameras that has Portrait Lighting that uses the dual cameras and the Apple-designed image signal processor to recognize the scene, create a depth map and separate the subject from the background. Machine learning is then used to create facial landmarks and add lighting over contours of the face in real time. 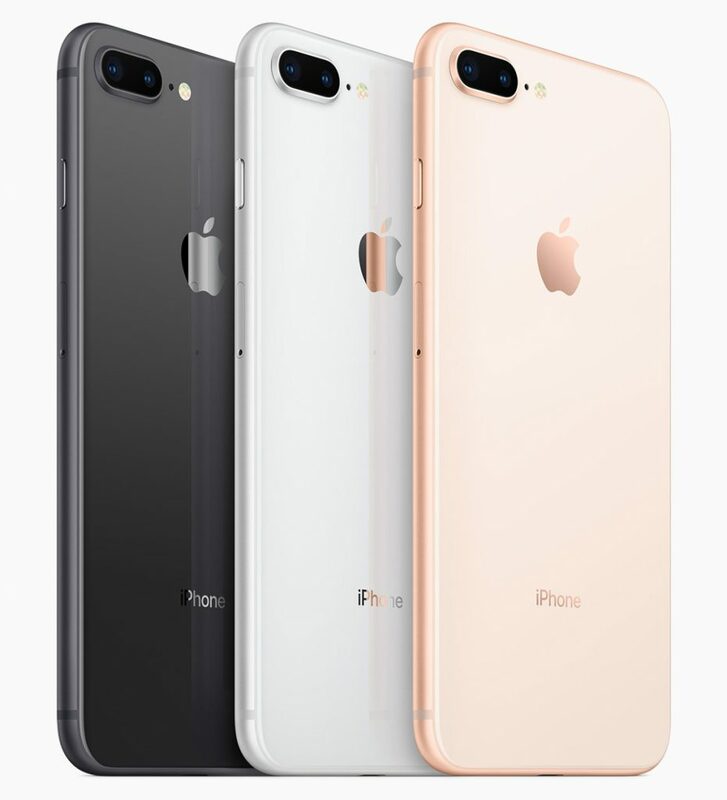 The iPhone 8 and iPhone 8 Plus come in Gold, Silver and Space Gray colors. 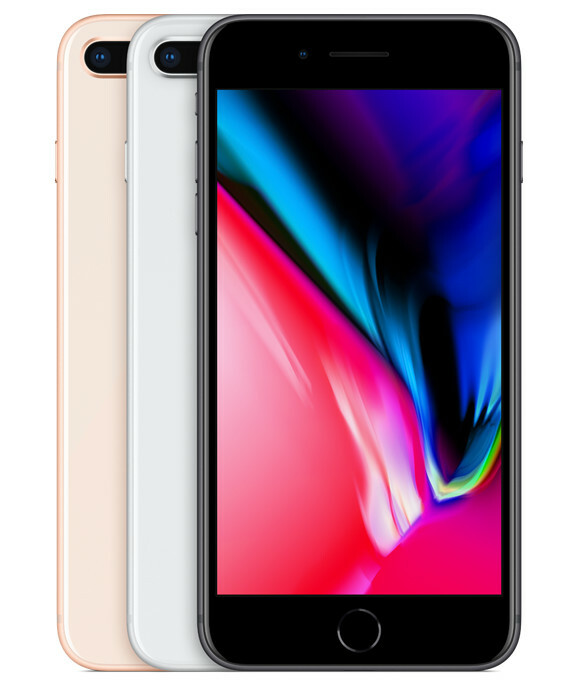 The iPhone 8 is priced at US$ 699 (Rs. 44,745 approx.) for the 64GB version and the 256GB version costs US$849 (Rs. 54,345 approx.) and the iPhone 8 Plus is priced at US$ 799 US$849 (Rs. 51,145 approx.) for the 64GB version and the 256GB version costs US$949 (Rs. 60,745 approx.). It will be available for pre-order from September 15 in several countries and goes on sale from September 22. In India the phones will be available from September 29th starting at Rs. 64,000.